Damage Search, Rescue, Aerial Photogrammetries in emergencies. 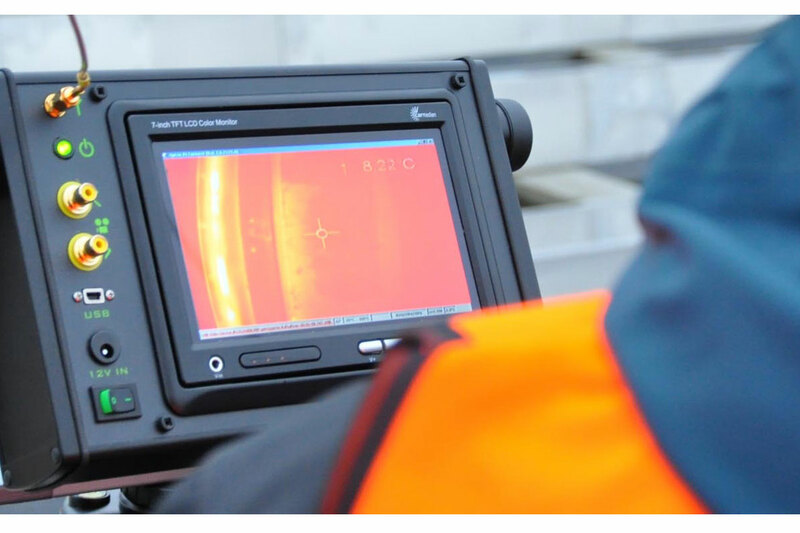 Thermal Qualified reports, 5 bands Multispectral and Hyperspectral Analysis. 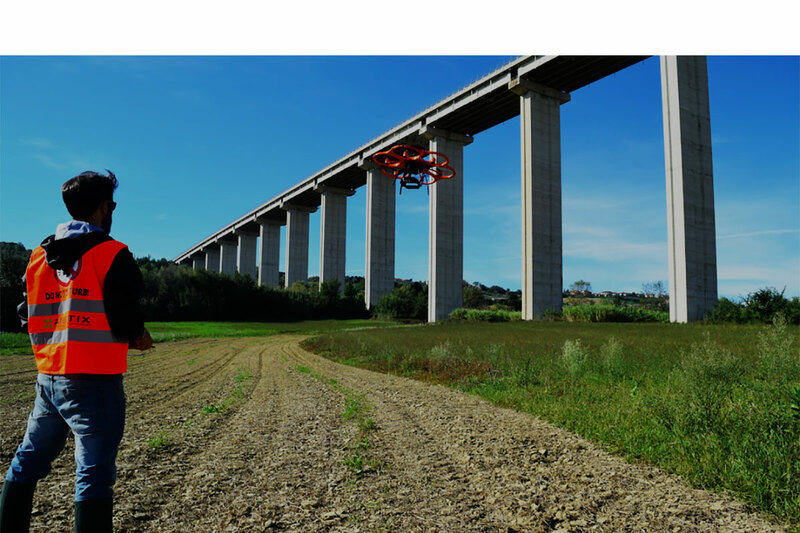 Aiviewgroup is an aerial intelligence company. Our mission is to design, develop and operate innovative tools for better exploiting the potential of unmanned technologies. We collect, analyze and deliver informations that helps large organizations to speed up their digital transformation. We provide specialized tools for managing large unmanned fleets and to integrate them into the aerial space. 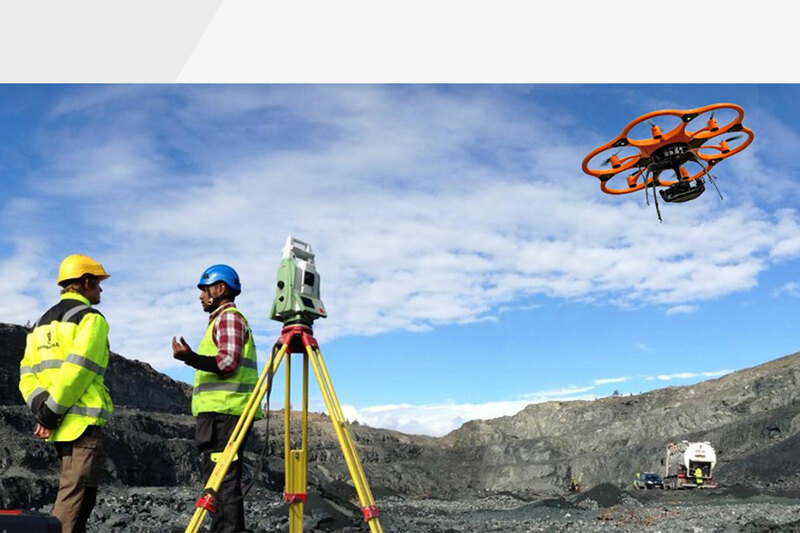 Automated inspections, smooth integration of data and reports into the existing information and workflows through our AInspection tool enable enterprises to translate aerial data into valuable business assets. Our expertise comes from a huge operational experience in industrial inspections. 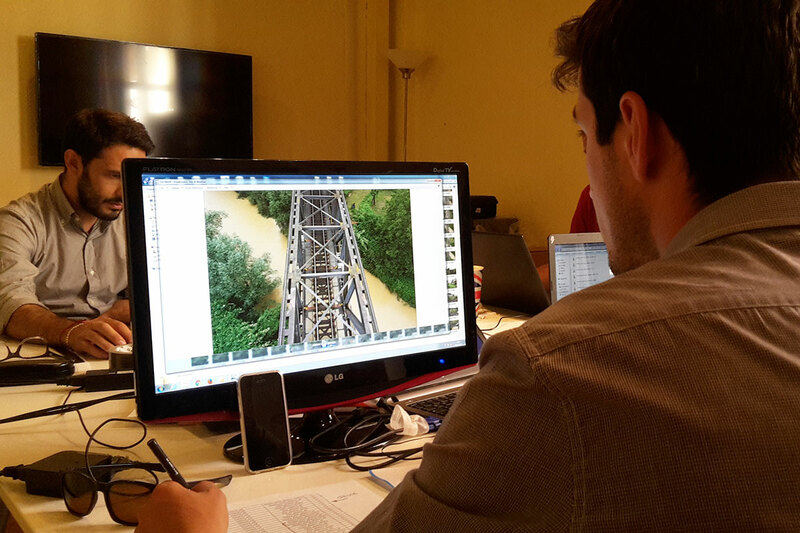 We gained one of the most relevant track record in inspecting bridges, viaducts, powerlines, railways, dams and PV plants, developing new procedures and techniques for automated inspections, performing long range and remote flights on large infrastructures. We actively cooperate with Universities and Research Bodies to enlarge the possibilities and effectiveness of unmanned technologies. The right mix of managerial, business skills, technical, research and development. It comes from successful experiences in major national and international companies. The synergy of the group and the ability to work to targets is a value that we export to our customers, combined with the advantage of working in close collaboration with other global technology companies and academic institutions to bring new innovations to market. Incredibly Practical. We use best in class technologies at the boundaries of artificial intelligence and robotics, but applied to the context and needs of the customer. On request, we respond with, reliable, operational, efficient and, of course, based on standards. Safety is our base and could not be otherwise working in industrial and critical contexts. Best tools to fit your needs. Our experience came from more than 4000 inspections in the Transportation, Oil&Gas, Energy, Government Markets. 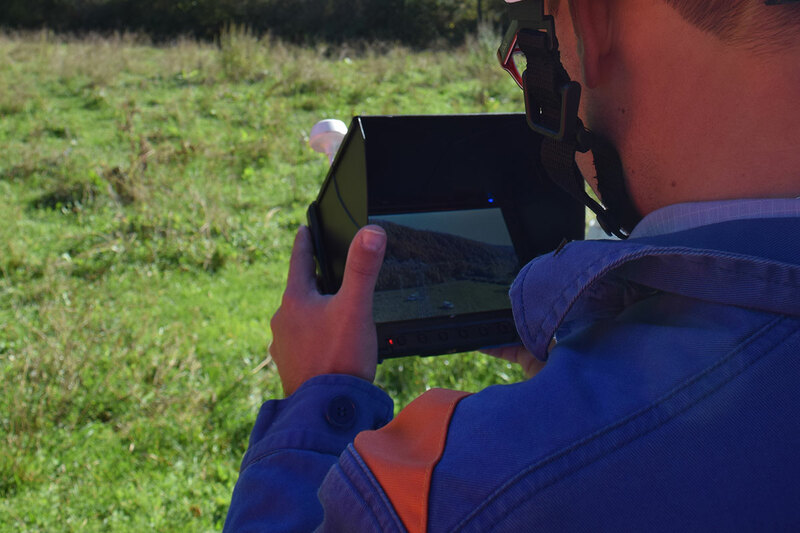 Land and Aerial survey for fotogrammetry, Point Clouds, 3D Models and more. We provide emergencie services 24h x 365 days for damage search, search & rescue, disasters. NDVI Multispectrals, Thermographies, Machine Automation. We provide reports and data for other systems. ©2016 AiviewGroup. All Rights Reserved.